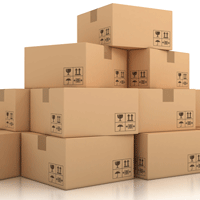 Packing is a crucial step in moving either your house or office. Your belongings are precious and have a significant meaning to you. It is essential that your items are packed appropriately to ensure the safety without any damages to them. Coach USA Moving and Storage’s professionals are trained to provide our clients with packing services customized to their needs. Our full-service movers work hard to meet all your moving needs.